Wow Wow Wow! 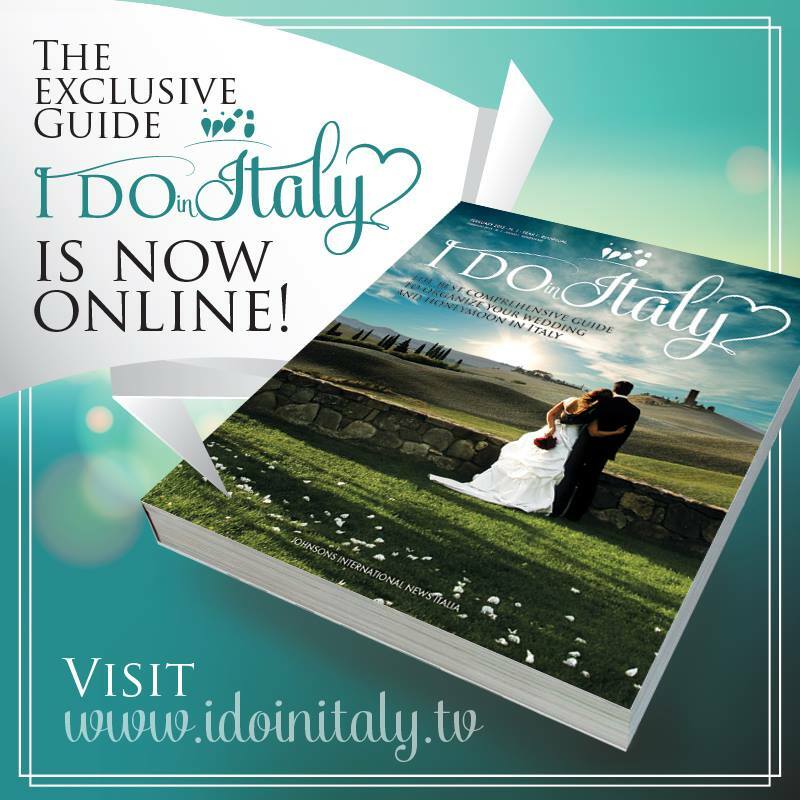 We’re really exciting to inform you all that I do in Italy has featured one of our image in their wedding guide cover. Please enjoy it at http://www.idoinitaly.tv/the-best-guide/. Demelza & Kevin Studio Bonon Photography is on Best of Wedding Photography Style Me Pretty is featuring our Tuscan Wedding!